seine Liebe zu Miami Beach gewähren. 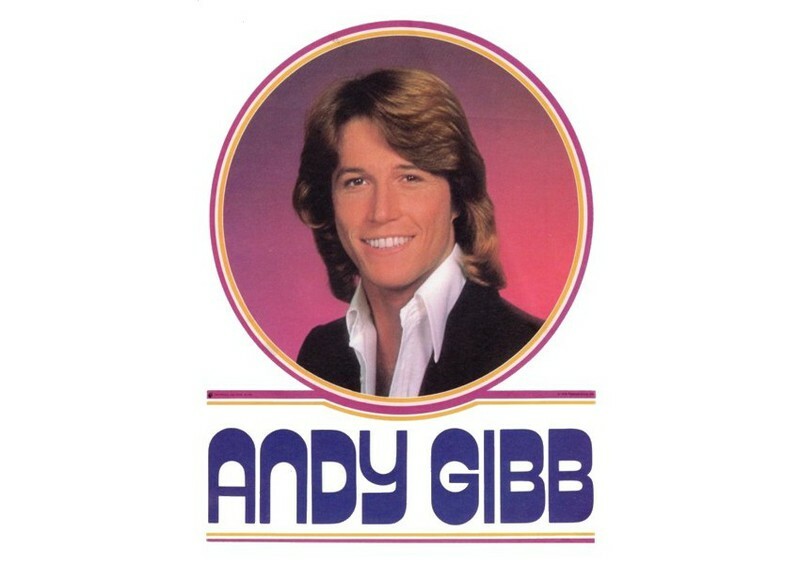 2018 is an important and emotional year for Andy Gibb fans around the world, as it marks what would have been Andy's 60th birthday, and it also marks the 30th anniversary of his passing. 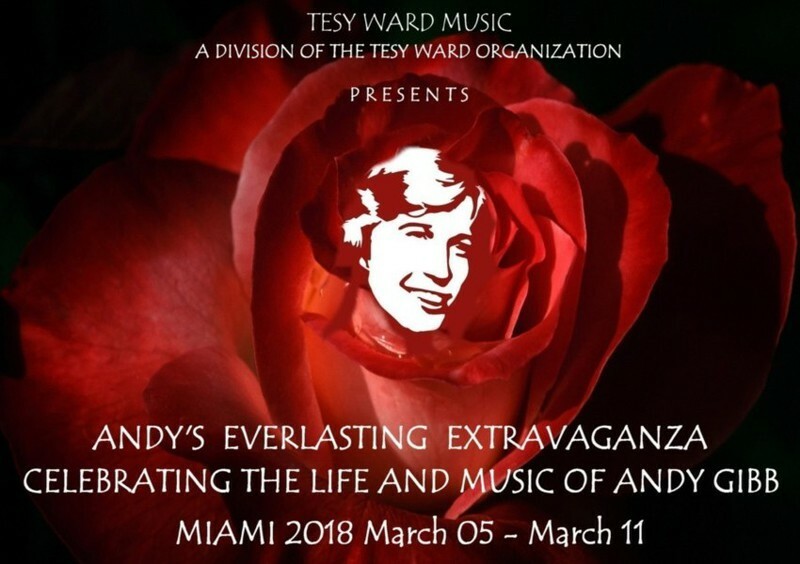 In honor of these occasions, we are gathering in Miami Beach, Florida, March 5 - 11, 2018, a City Andy called home, for a series of activities designed to provide his fans a behind-the-scenes peek into his life, his music, and his love of Miami Beach. und Du gelangst auf die jeweilige Seite mit den Bildern ! 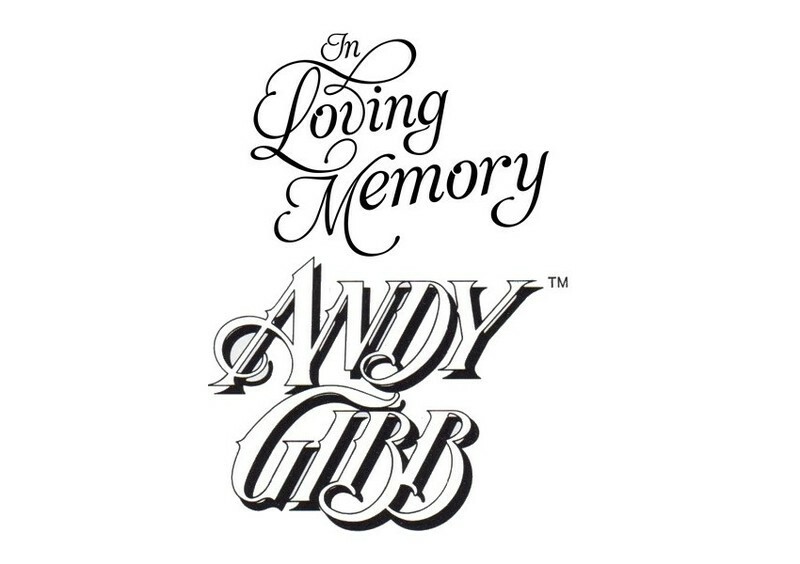 and you get to the respective page with the pictures!